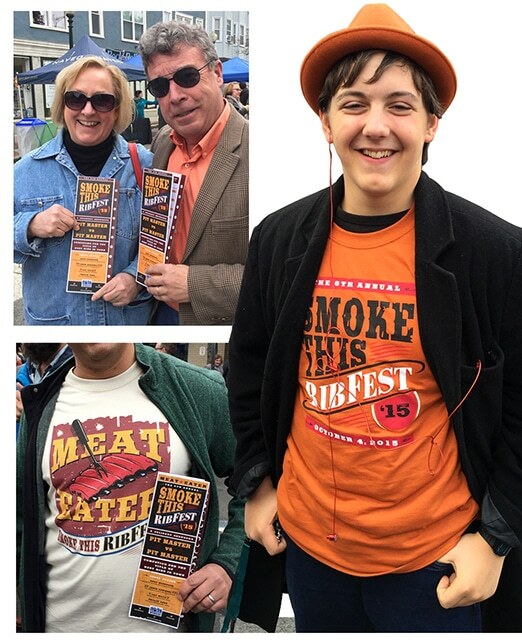 For the 4th year in a row Kroner Design had the privilege of branding the East Cambridge Business Association’s Annual Smoke This RibFest. 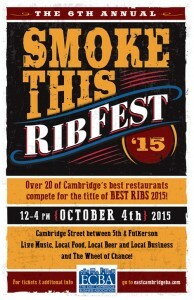 This year’s gastronomical feast was the sixth annual and attracted over 6,500 rib-lovers. 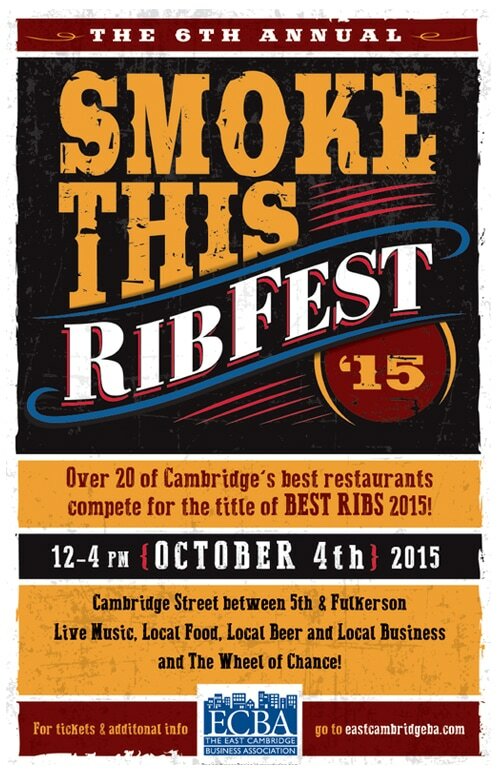 What better way to spend a spectacular autumn day than being outdoors with friends, eating savory eats from some of the best restaurants in Cambridge, drinking local craft beer and listening to great music from bands such as The Vapors of Morphine and the Roy Sludge Trio? 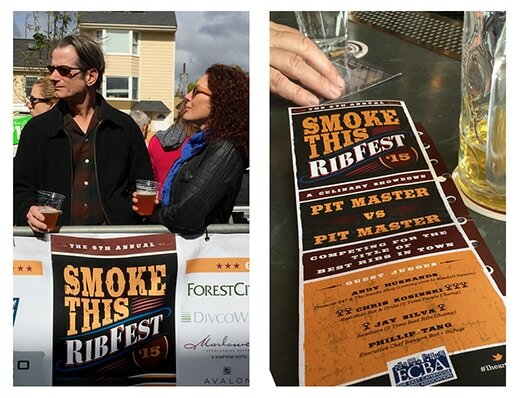 Our work for the event of the year included a newly designed event logo, posters, taste tickets, tee shirts and signage. We can hardly wait until next fall!